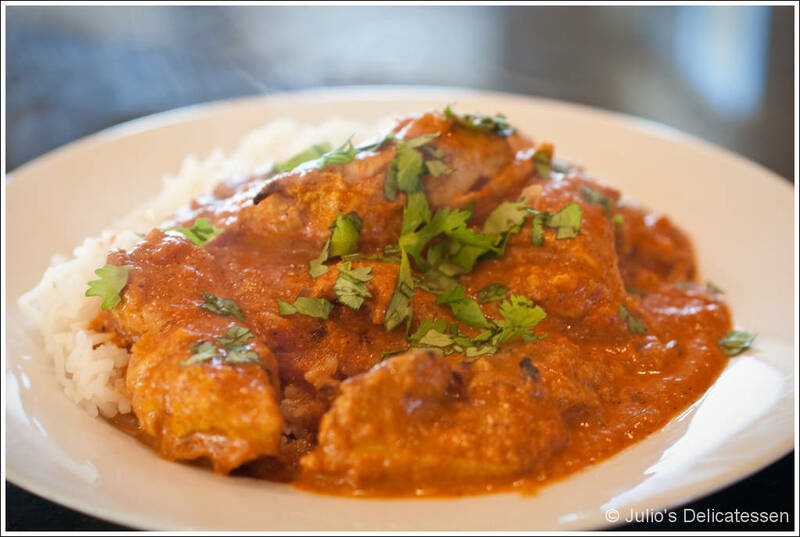 Everybody’s favorite dish to order from Indian takeout places is also one of my favorites to make at home. It’s easy to adjust the heat (by changing the amount of cayenne and/or adding serrano chiles) or to swap boneless skinless chicken breasts for the thighs to account for personal preferences. I recommend making plenty of rice and/or making/buying plenty of naan, as you’ll end up with plenty of gravy. Combine all ingredients for the chicken tikka in a large bowl. Heat a broiler to high. 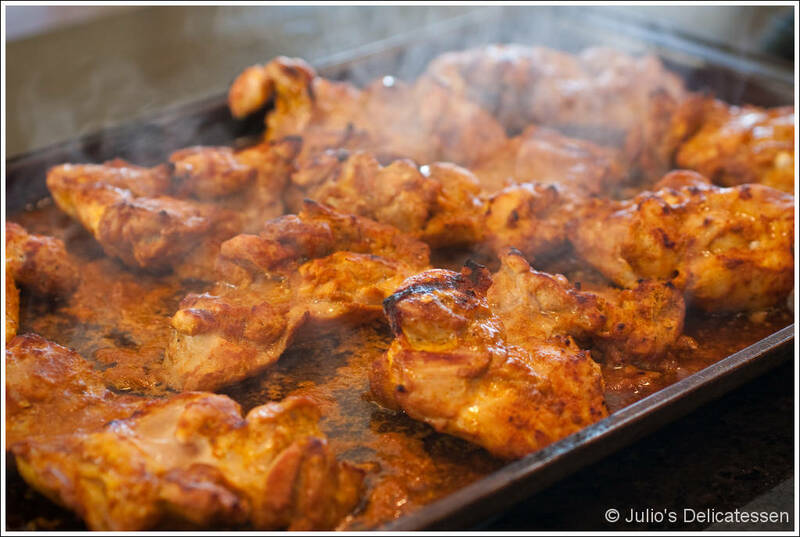 Remove chicken from marinade. Scrape off as much of the marinade as possible, then broil for about 12 minutes, turning once. Remove from heat and cut thighs into smaller pieces. Heat oil in a large dutch oven or deep skillet. Add the onion and cook until soft, about 10 minutes. Add the garlic and cook for 2 minutes. 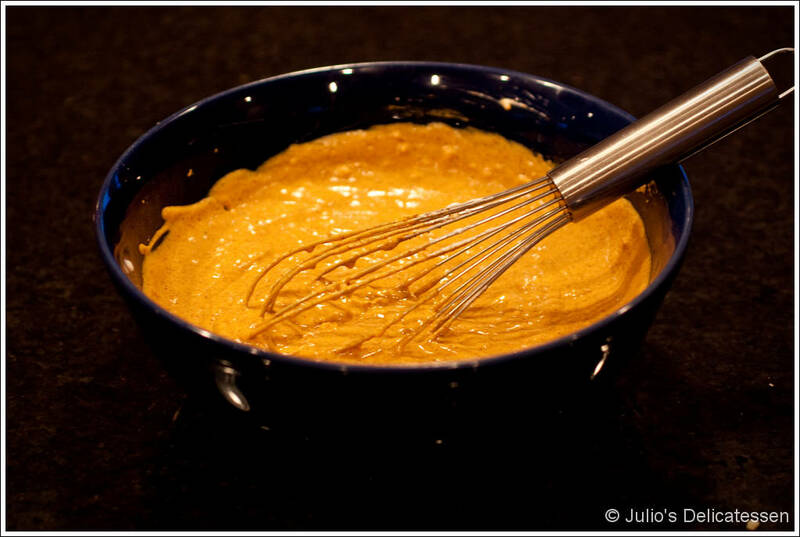 Add the tomato paste, paprika, and garam masala and cook for 1 minute, stirring constantly. Add the tomato puree and honey and bring to a simmer. Cook for about 20 minutes. Add the cream and cayenne pepper, and simmer for about 10 minutes. Add the chicken and simmer another 10 minutes. Serve with white rice and/or naan. As the lucky guest this night, I can attest that this was very yummy. Adjusting the heat upwards would have been good for me but I was impressed that all 3 of the kids seemed to like it. So, for serving kids, I’d leave as it, for adults only – add that serrano. The Indian cuisine with the addition of a few Indiana tomatoes was a wonderful meal.